On Anzac Day 2015, I noticed a dark storm brewing. I grabbed my tripod, camera and husband and headed to one of my favourite vantage points..Bradley's Head in the hope of capturing some interesting cloud formations over the city. 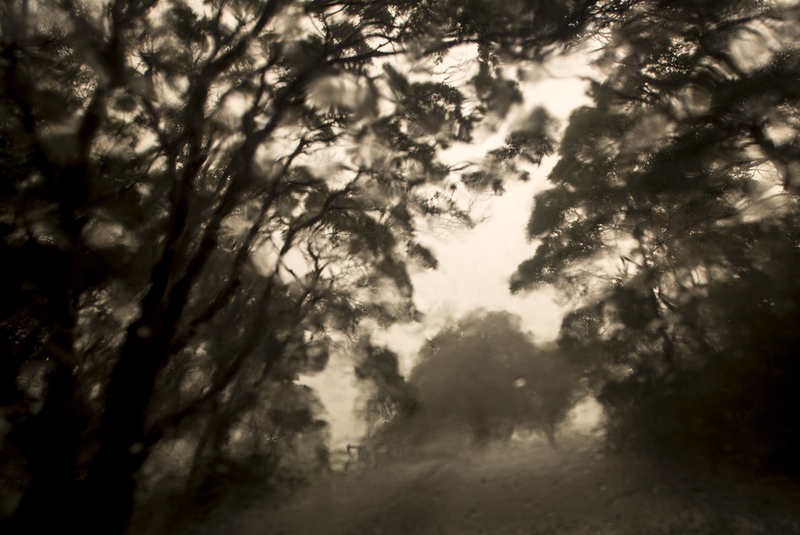 As we neared our destination, we were caught in a ferocious hail storm and had to pull over. We listened to Mother Nature's fury pellet the car and accepted that the photographic opportunity had likely passed. Minutes later, however, the storm eased and headed towards the City of Sydney. I was able to capture this powerful image and thought it a very fitting end to the 100th Commemoration of Anzac Day. Caught in the storm at Bradley's Head.. This image won a Silver with Distinction at the APPA (Australian Professional Photography Awards) in 2015, came 2nd in Ken Duncan's 'Real Australia Landscape Awards" , was a Finalist in the 2015 OneEyeland International Awards, was featured in the November/December issue of Capture Magazine "The Annual" 2015 and was a Finalist in the 2016 Head On Landscape Awards. The Black and White version won an Honorable Mention in the Black and White Spider Awards 2017. It was selected by Head On as part of their 2017 travelling exhibition to the Pingyao Photographic Festival in China. The image is available as a Limited Edition Print (Edition of 7 at 30"x30" on 42" Archival Fine Art Paper), a Limited Edition of 20 at 12"x12" on 20" paper and a Limited Edition of 10 at 30"x 20" inch with a 5" border. This image differs in that it incorporates slightly more of Sydney to the South and is not square.